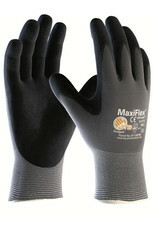 Maxiflex Ultimate Safety Glove - For General Handling Designed and developed as a breathable glove. 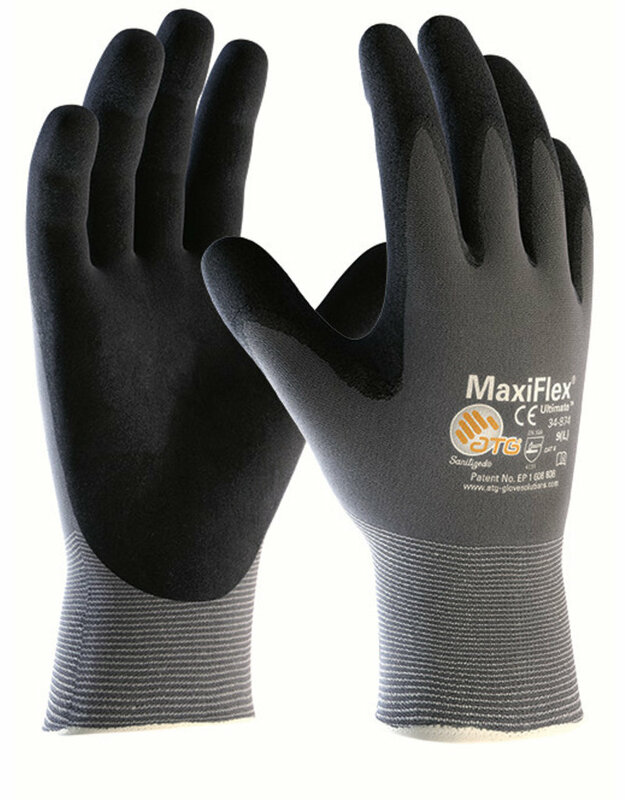 MaxiFlex Ultimate has become the benchmark for precision handling in dry environments. 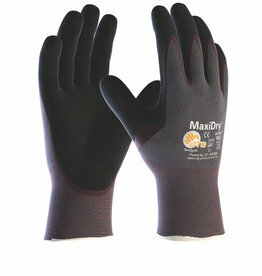 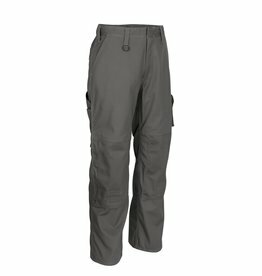 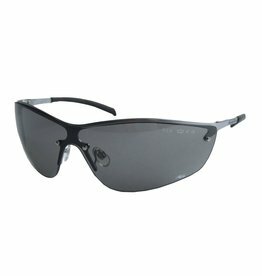 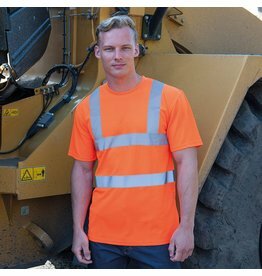 High dexterity, flexibility and available in a large range of sizes.